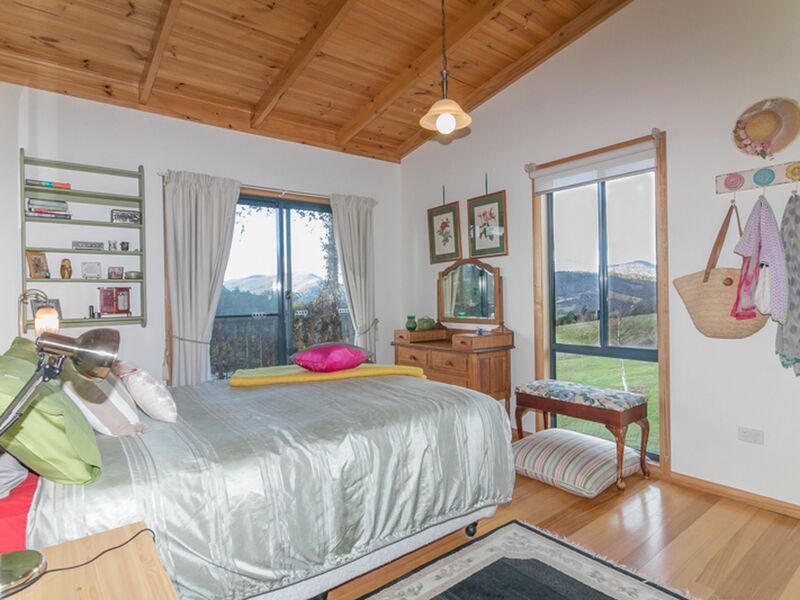 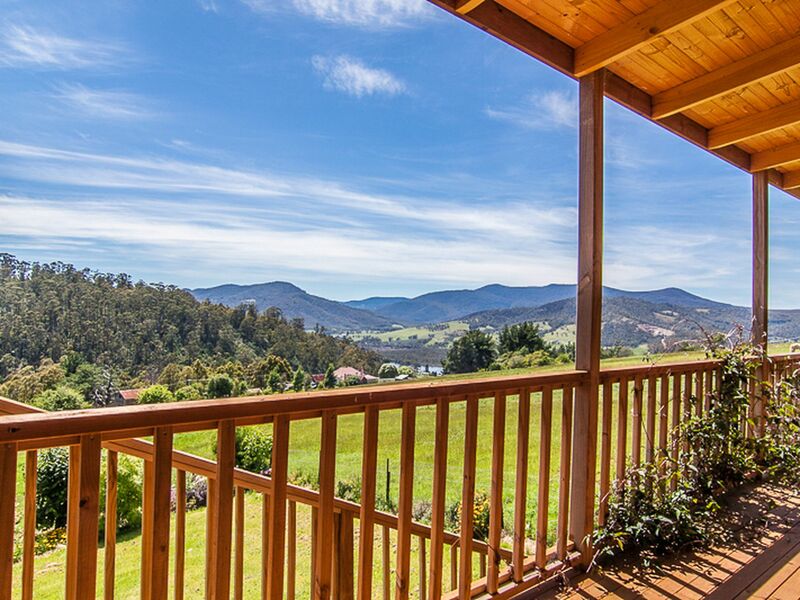 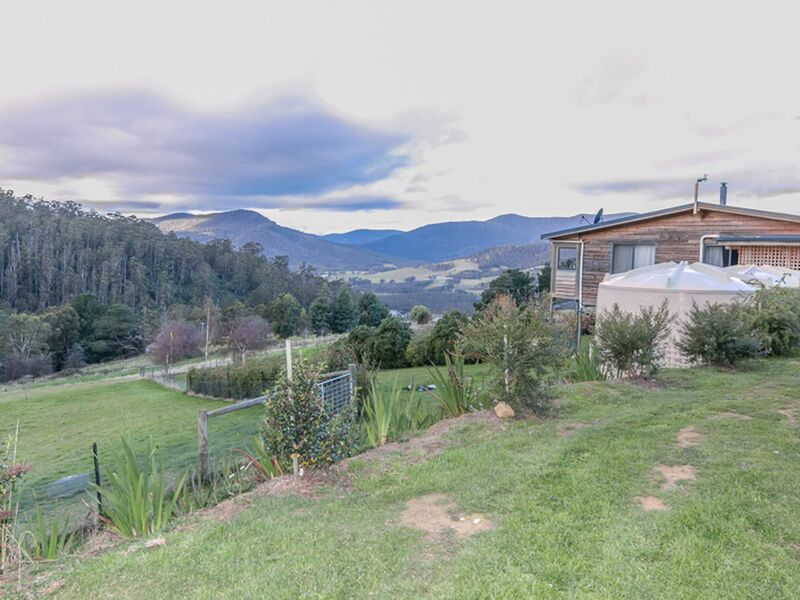 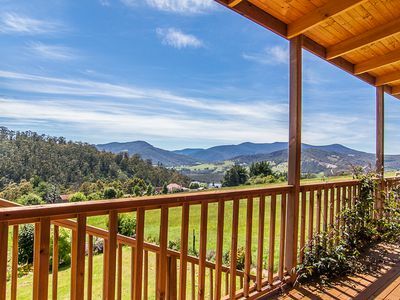 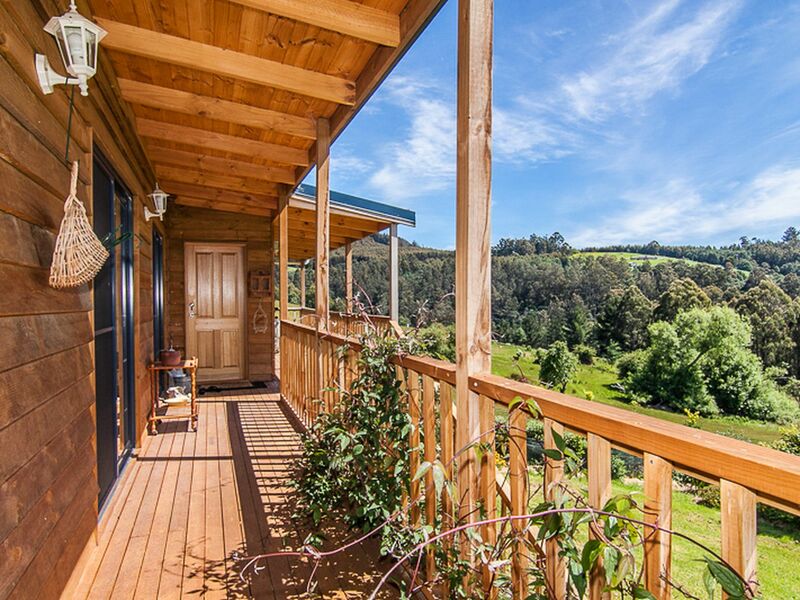 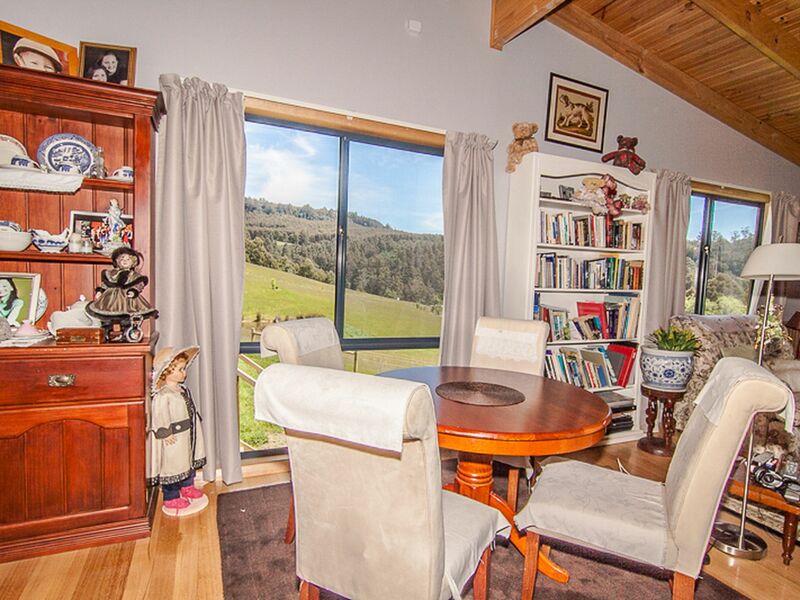 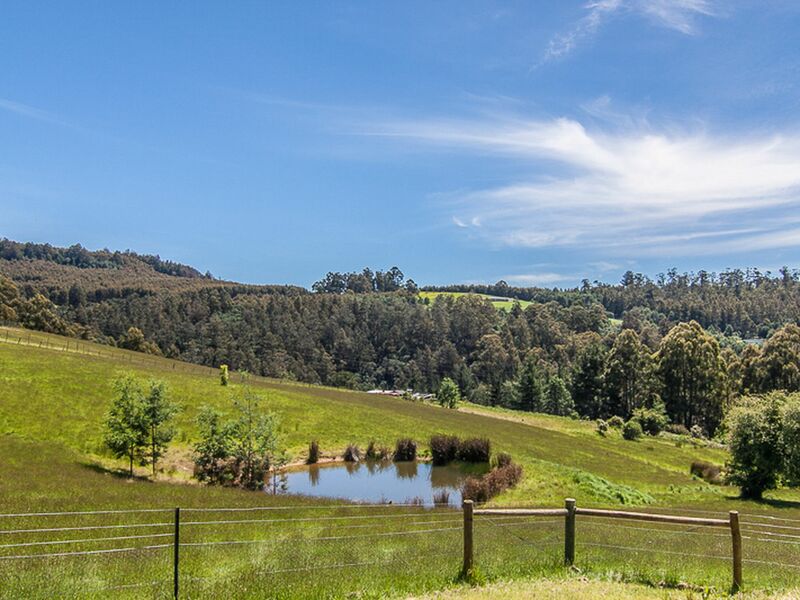 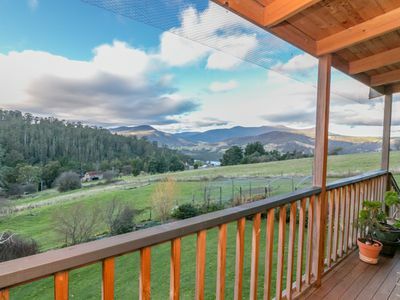 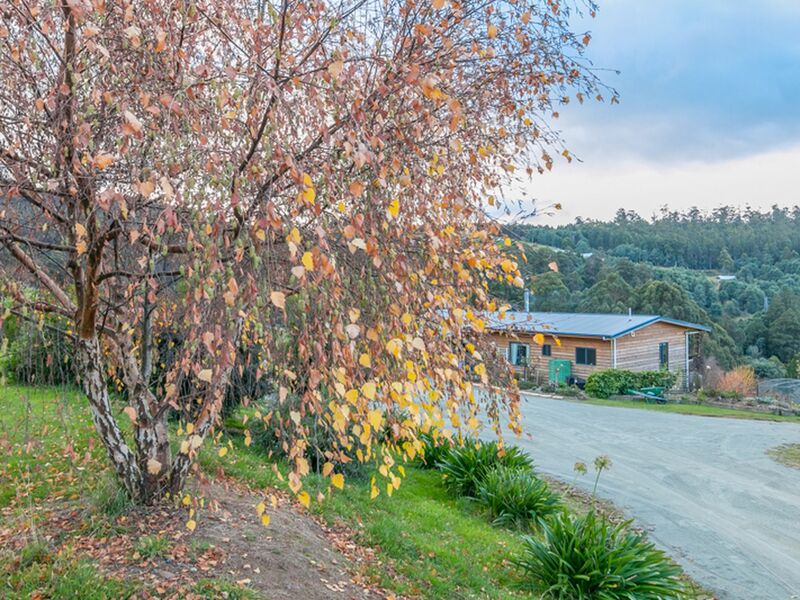 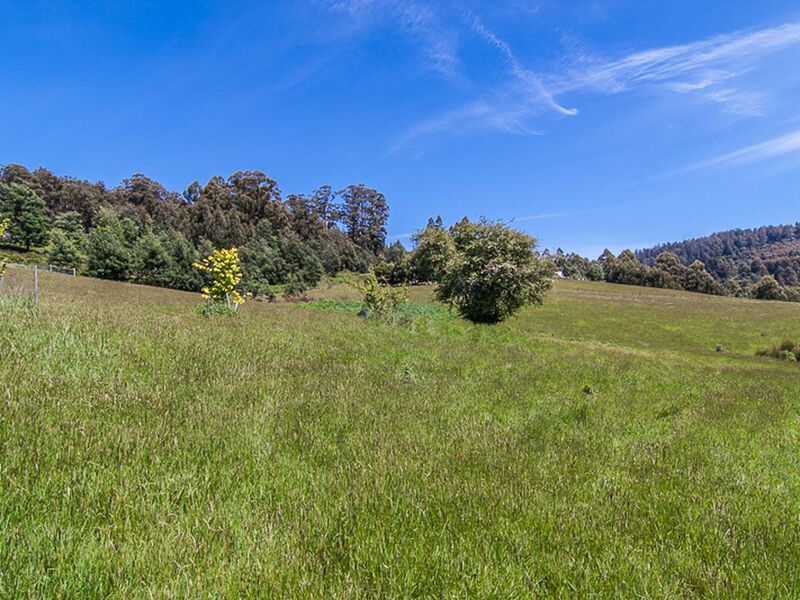 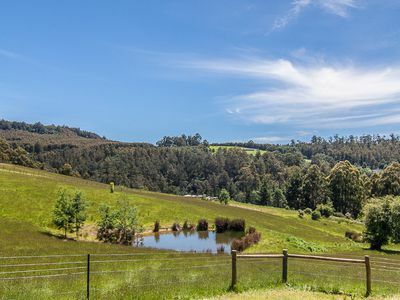 Stunning valley and distant water views can be enjoyed from this sunny north facing home which is situated on 4.5 acres of lush improved pasture. 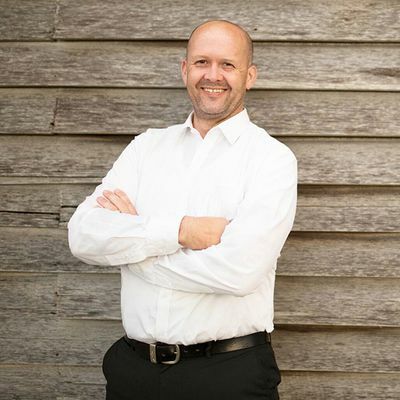 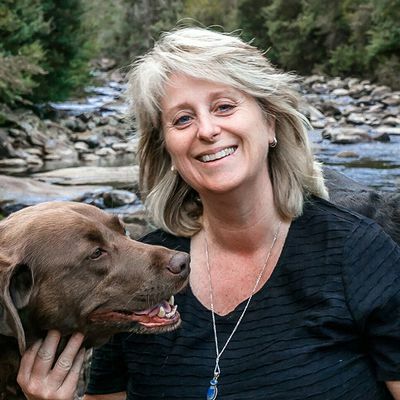 This quiet and sought after location is a must see for those who wish for the country lifestyle and only minutes to the charming Township of Franklin. 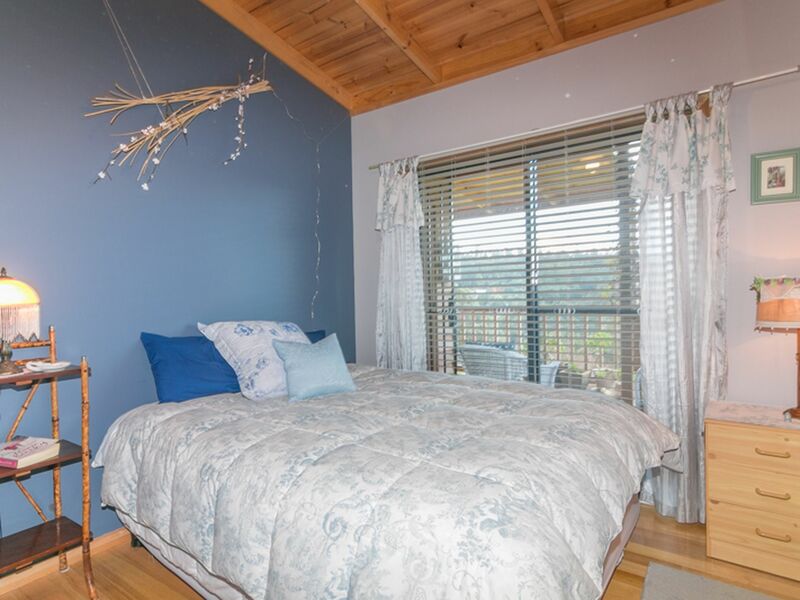 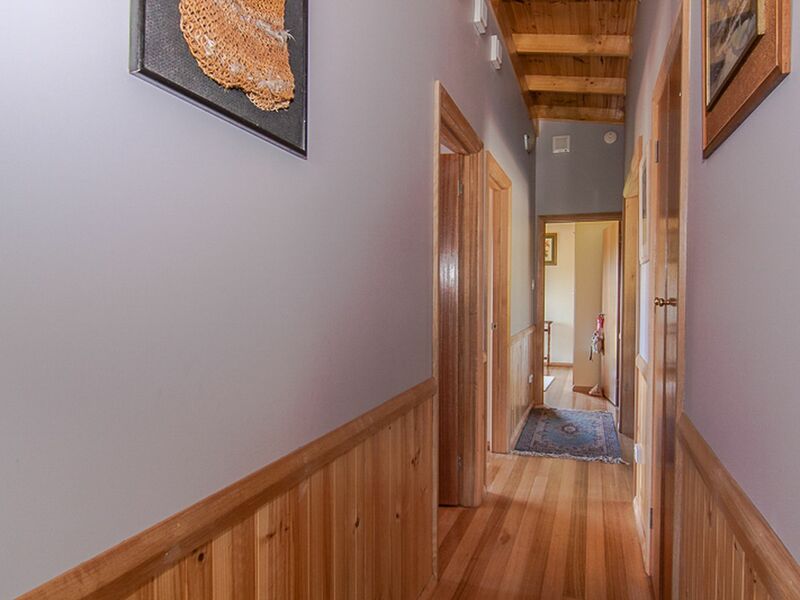 Very sunny location, this very comfortable home has 3 spacious bedrooms which all come with built-in robes, plus each room has their own sliding door offering access to the outdoors. 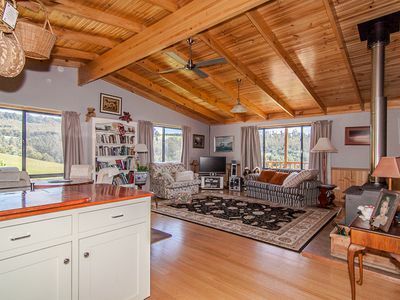 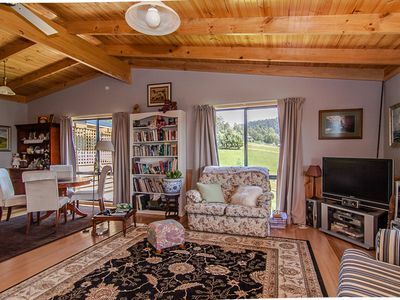 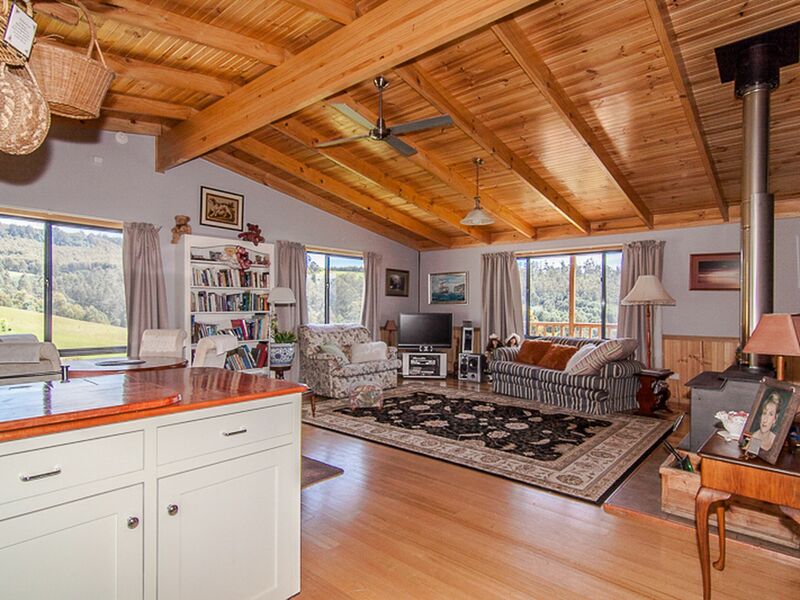 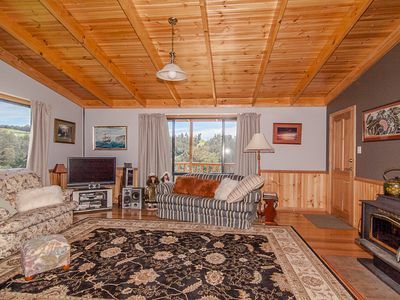 The warm open plan living room which is the heart of the home displays quality timber raked ceilings with exposed beams giving you that warm country feel, includes a large wood heater and a reverse cycle heat pump. The large windows in the living area captures the wonderful surrounding views without having to go outside, plus the lovely polished floor boards only add to the appeal of this home. 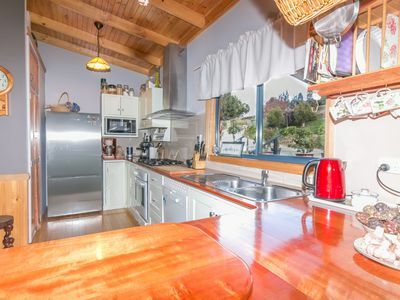 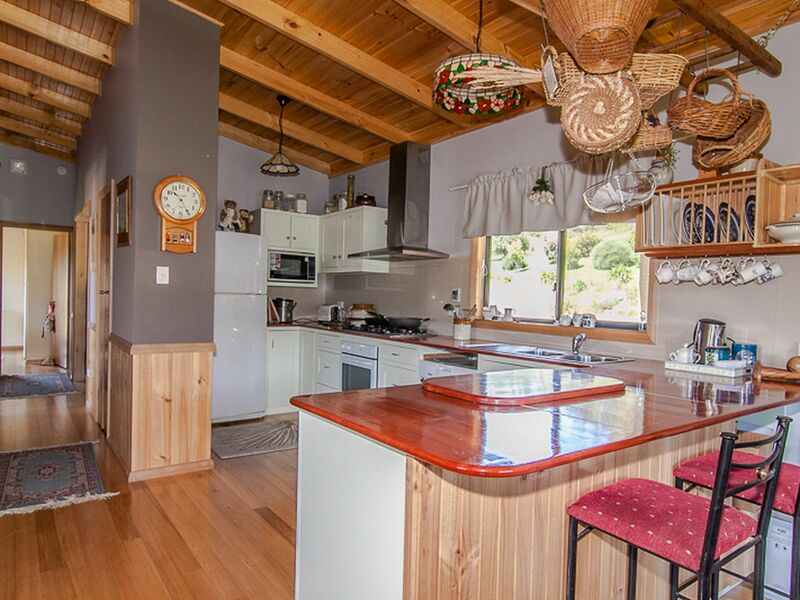 The kitchen has a quality, solid timber bench top, great storage, large pantry and breakfast bar. 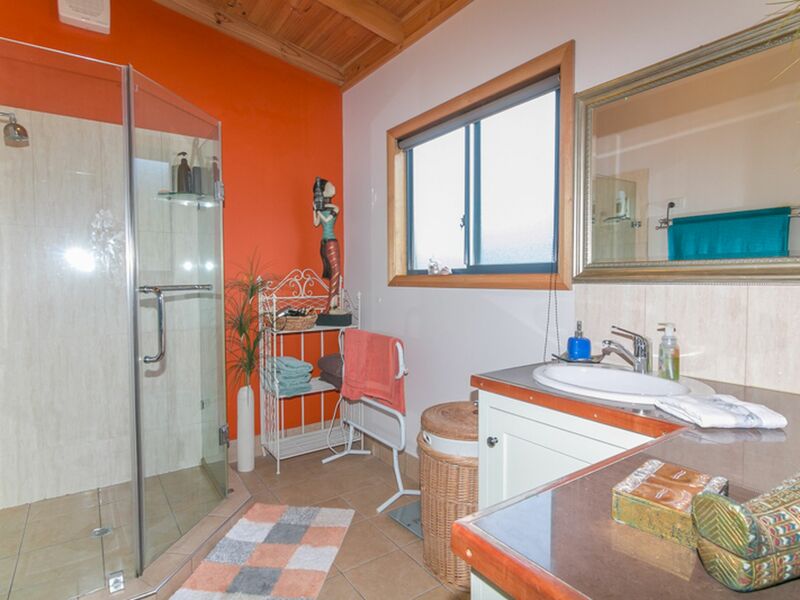 The family bathroom comes with spacious tiled shower and accustomed style vanity to suit. There is a separate study nook off the hallway as well which you could convert to a single bedroom if you needed the extra space. This home overlooks the fully fenced property which can be enjoyed from the north facing, covered sun deck. 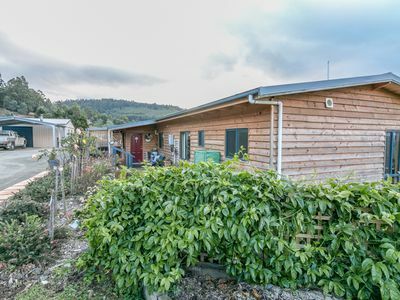 The back entrance of the home also includes a deck which is surrounded by lovely established gardens, plus a wood storage and drying area which is very convenient and out of the weather. 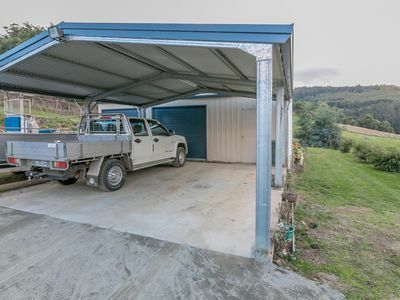 There is a double lockup garage/workshop combined with a double carport and plenty of off street parking, perfect for boats, caravans, tractors and trailers. 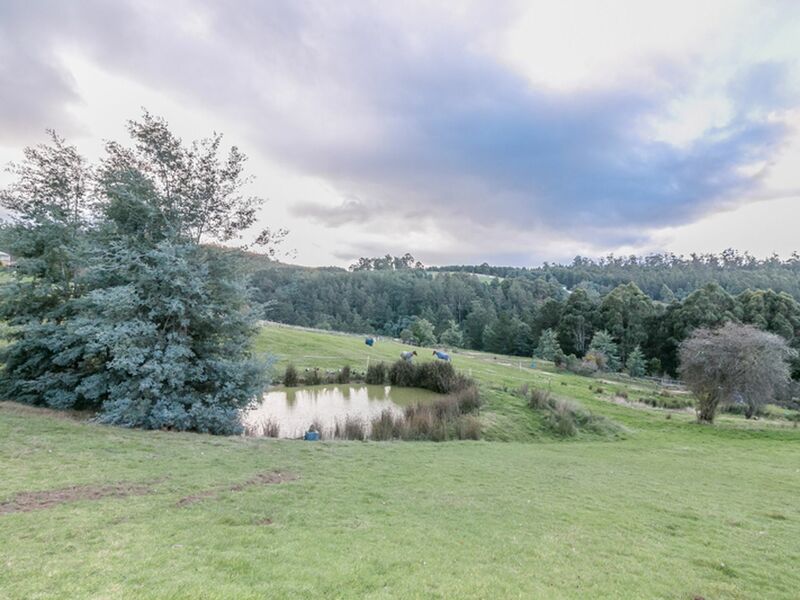 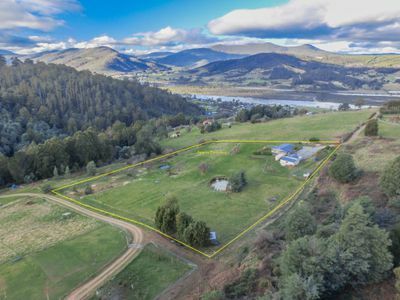 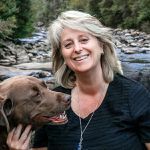 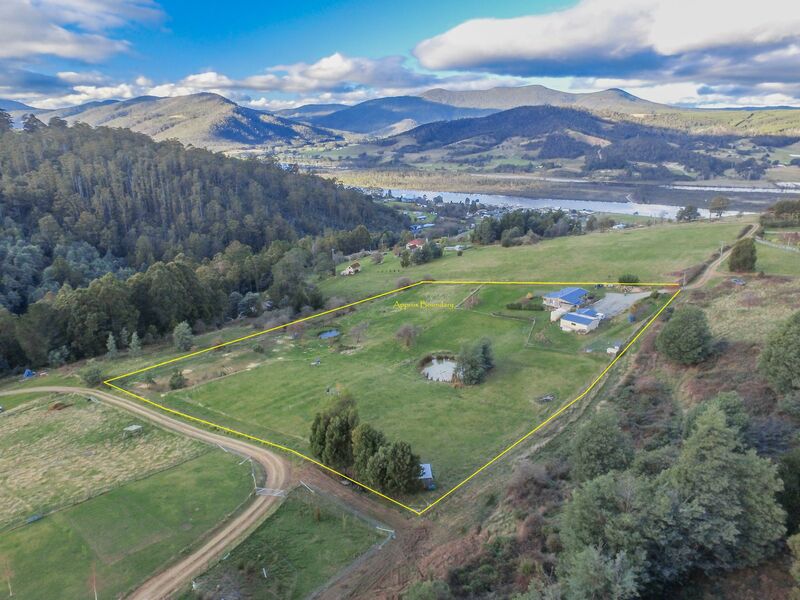 There is a separate fully fenced, private yard which will keep pets and small children safe that has established gardens surrounding, plus there is 2 dams, one with pump for irrigation if required and the other is spring fed and the whole property has wallaby proof fencing. 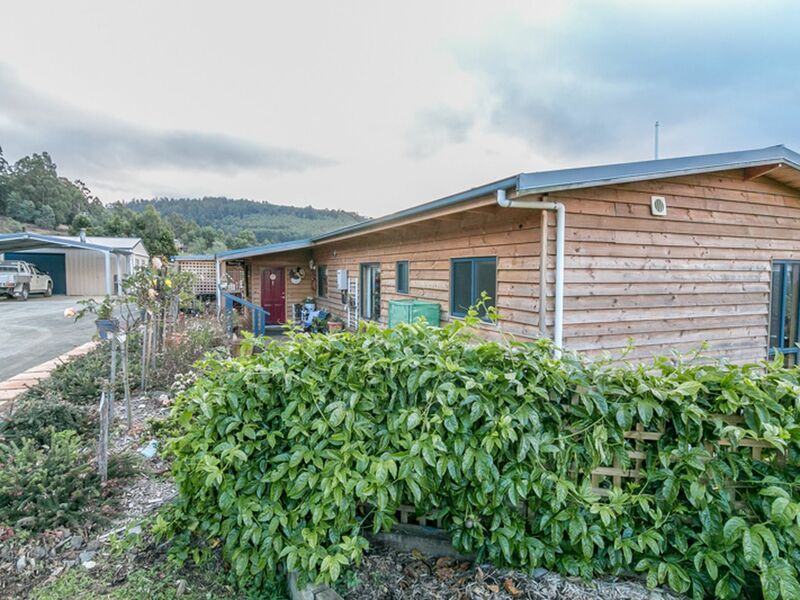 There is a great chicken run which is located in a lovely sunny spot on the property and to start you on your veggie garden, a new fully enclosed vegetable area is already set up for you to enjoy.